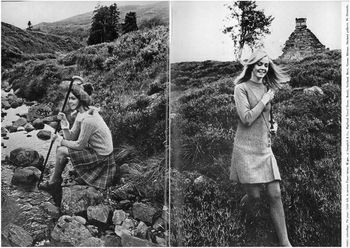 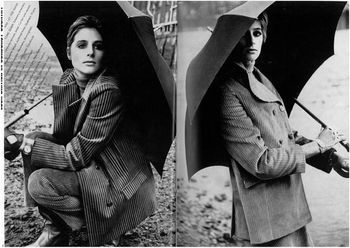 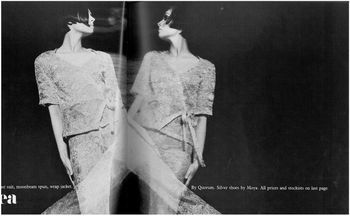 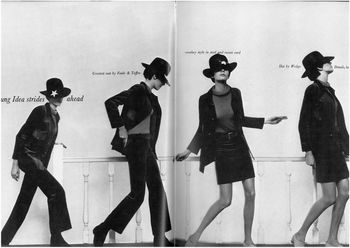 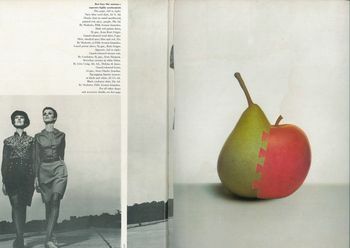 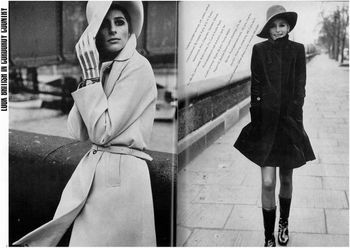 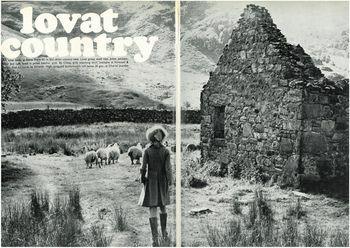 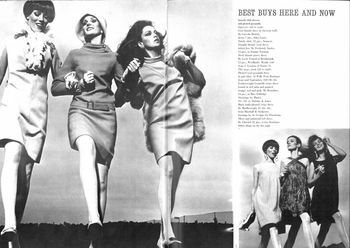 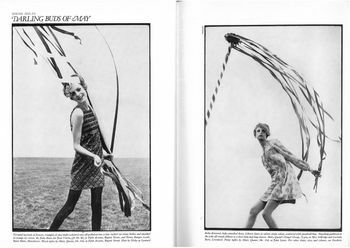 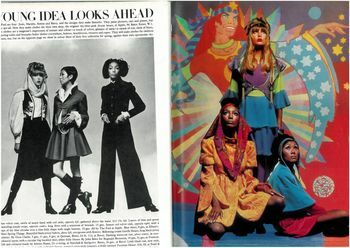 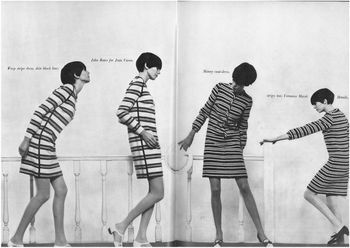 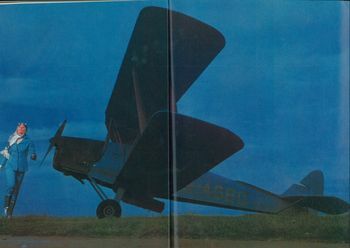 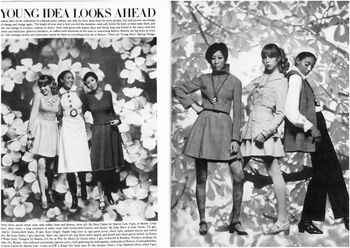 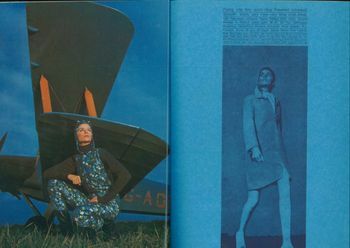 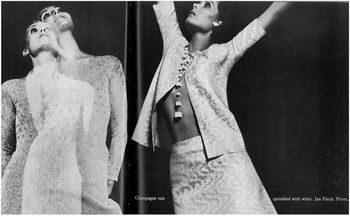 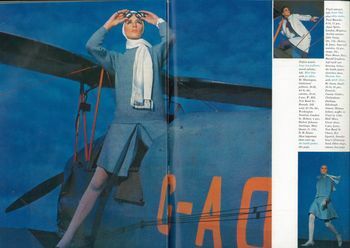 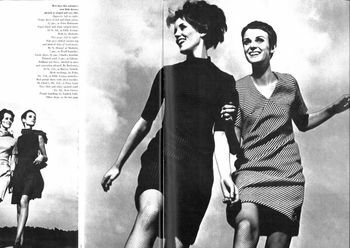 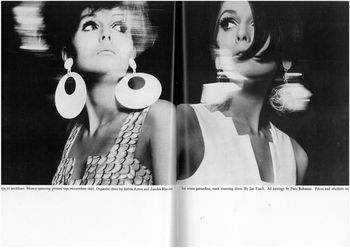 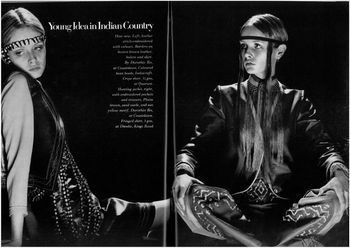 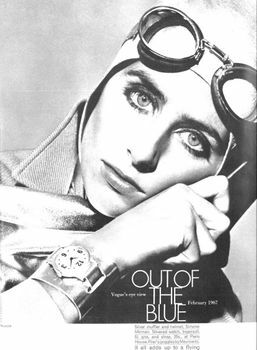 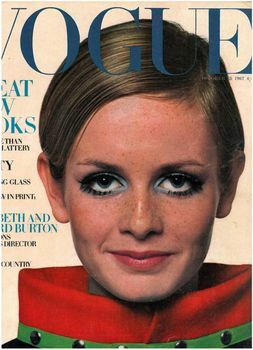 Traeger is a photographer whose work I have come across while browsing British Vogues from the 1960s, primarily. 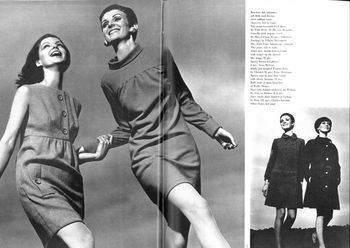 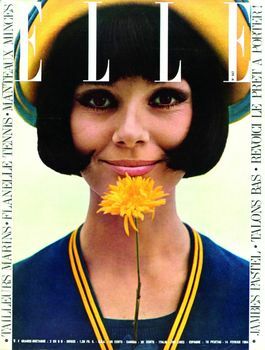 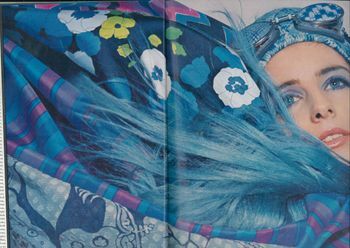 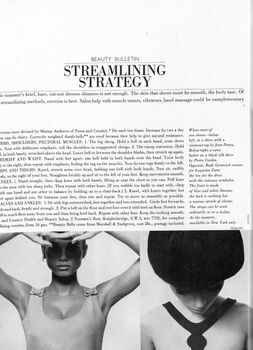 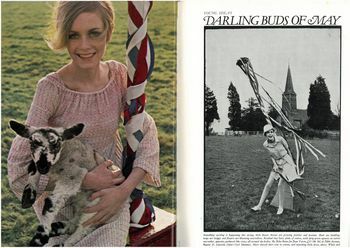 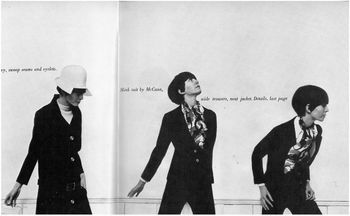 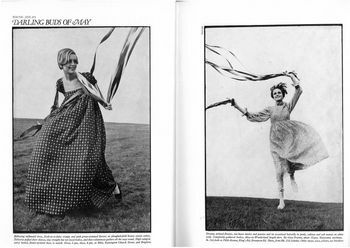 He did quite a bit of work with Twiggy, as featured here from 1967. 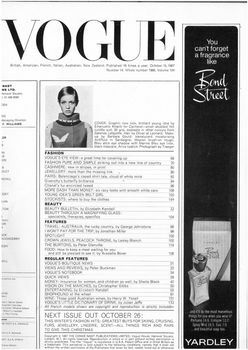 "Young Idea Put Separates Together"
"Night Time - New Tempo"
"Brief Encounter: A Short Fur Story"
"Young Ideas: Sharp Young Designer"
"Batman: The Joker and the Queen of Diamonds"
"Best Buys Here and Now"
"Look British in Cordoroy Country"
"Young Idea's: Darling Buds of May"
"Young Idea in Indian Country"